This classic 80s acoustic rock tune was the follow-up to Sweet Child O' Mine and ws lifted from the band's second album G N' R Lies. Released in June 1989 (April in the U.S.), the song reached #5 in the U.S. and #6 in the UK. 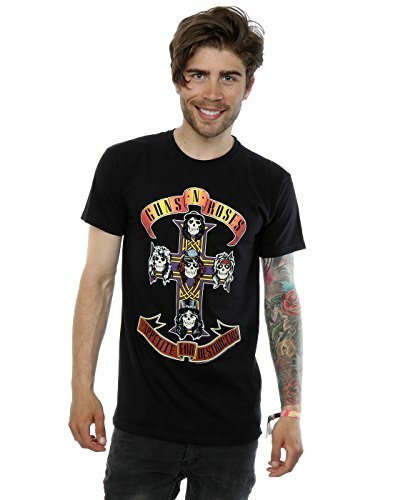 Although it has never been announced anywhere, it is believed that the song is about the difficult relationship between lead singer Axl Rose and his wife (now his ex) Erin Everly. 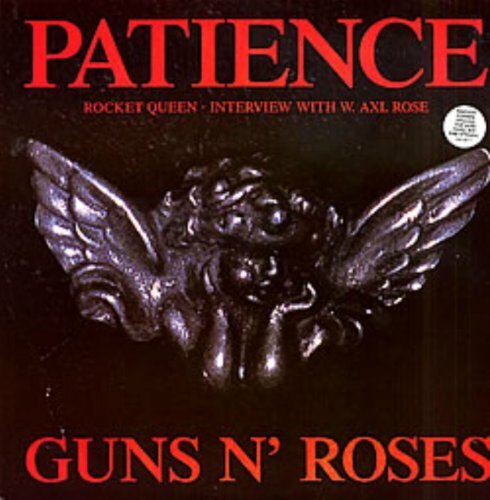 The B-side of Patience features the song Rocket Queen, a track from the band's debut album Appetite For Destruction. They could of, at least, have included a new song! 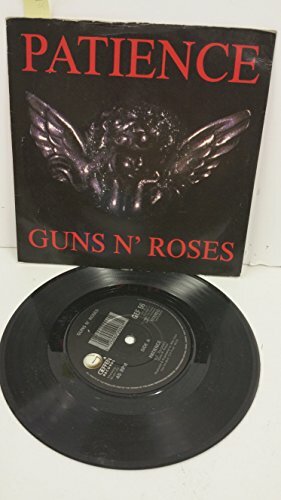 Thankfully, the UK 12 inch also features an interview with Axl Rose which was recorded in Los Angeles on 19th May 1989. Patience was the only track to be released as a single from G N' R Lies, which, although released as a studio album, it was really an extended play. The first four tracks had already featured on the EP Live ?! *@ Like A Suicide, with the other four tracks being acoustic numbers - one of these was a wonderful downtempo version of You're Crazy, a track that previously featured on Appetite For Destruction.